Thank you for visiting Tex Mex Effects. 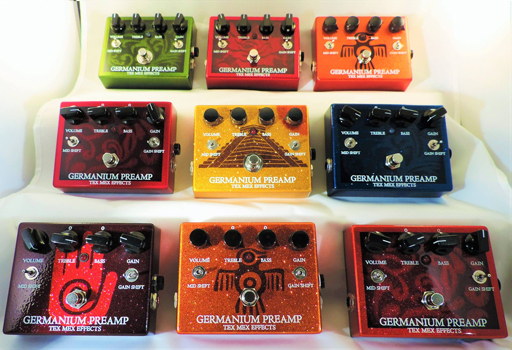 We are interested in your feedback and would like to know more about where you are using your Germanium Preamp GP-1. We strive for excellence in our product and hope you enjoy working with your new preamp. Please contact us for any questions or concerns by filling out the form below.